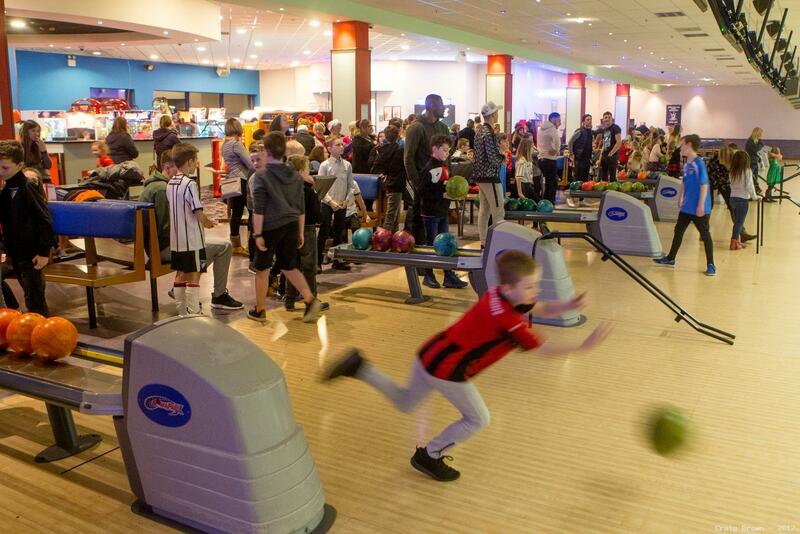 The Christmas event for our older members (7 years and over) was held at Bowlplex on Thursday 14th December at 6.30pm. 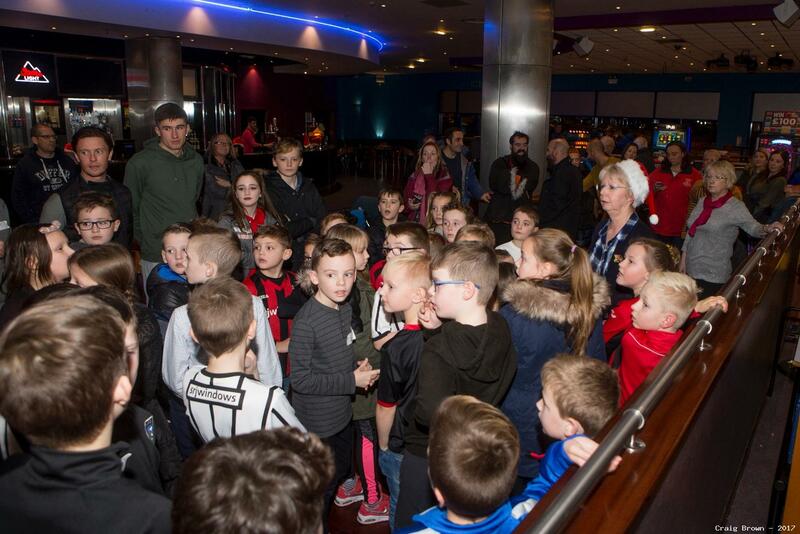 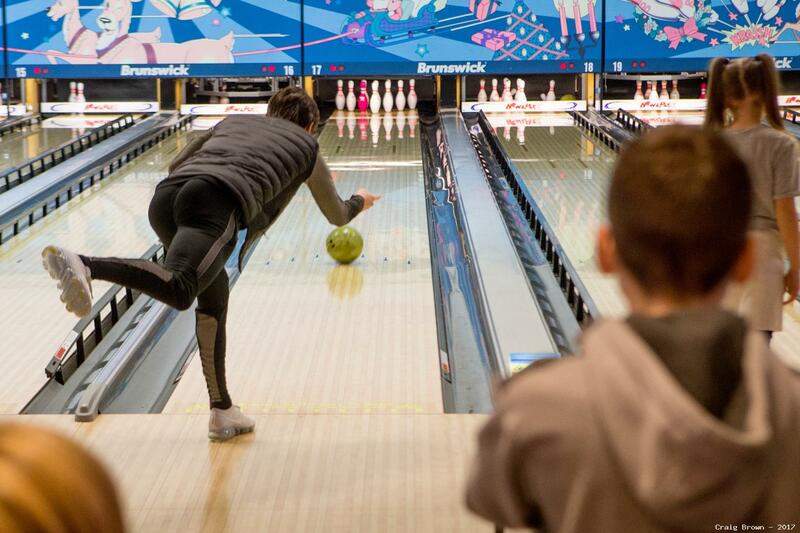 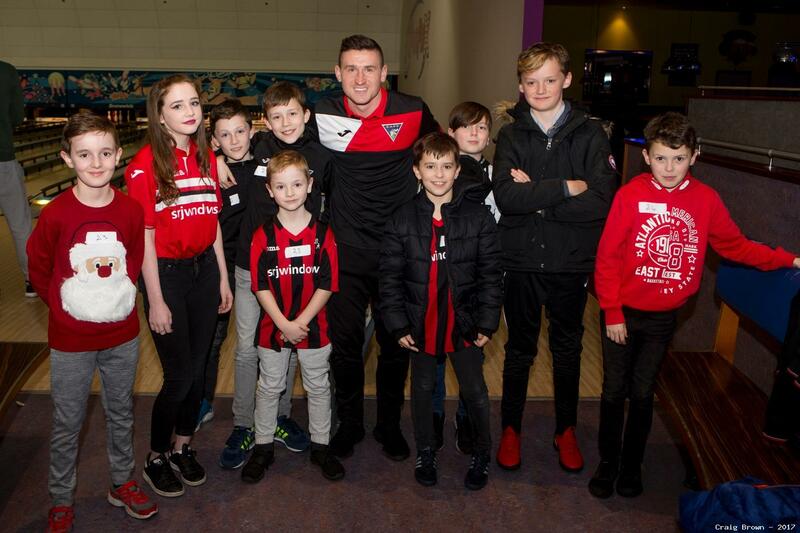 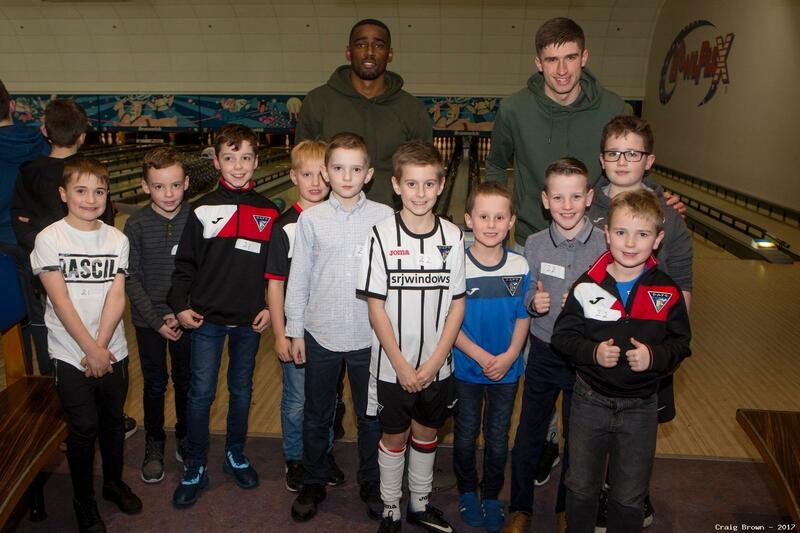 50 Young Pars were delighted to be joined by first team players for an evening of ten pin bowling. 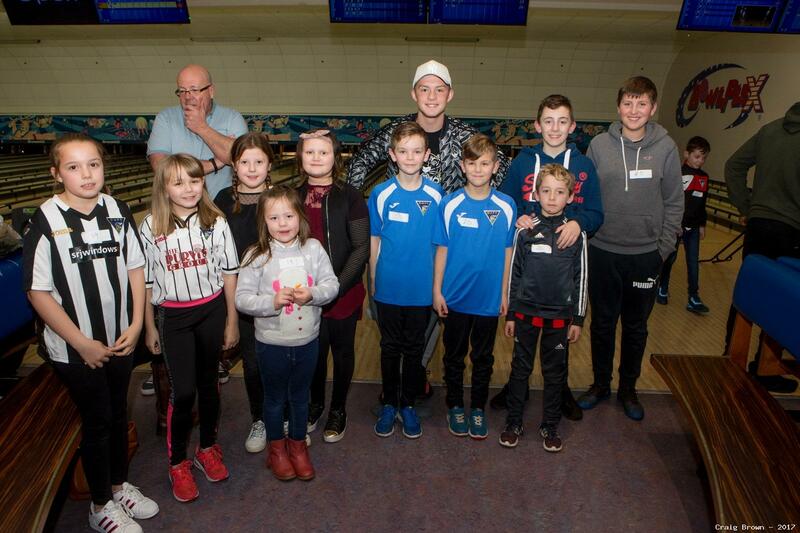 Conor Stewart was the Young Par with the best score - 119. 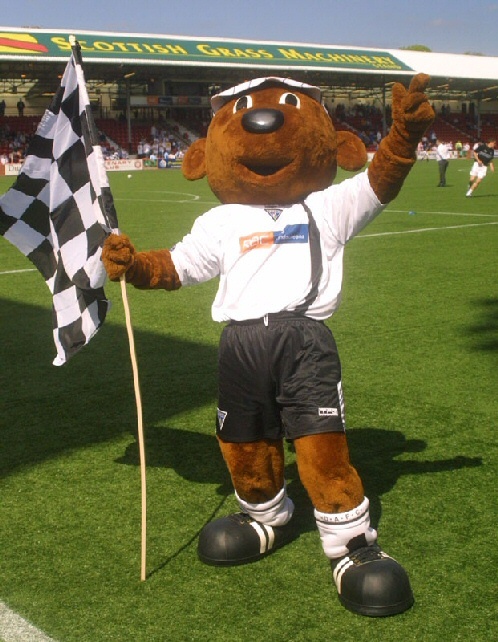 Fraser Aird was the highest scoring player with a tally of 148. 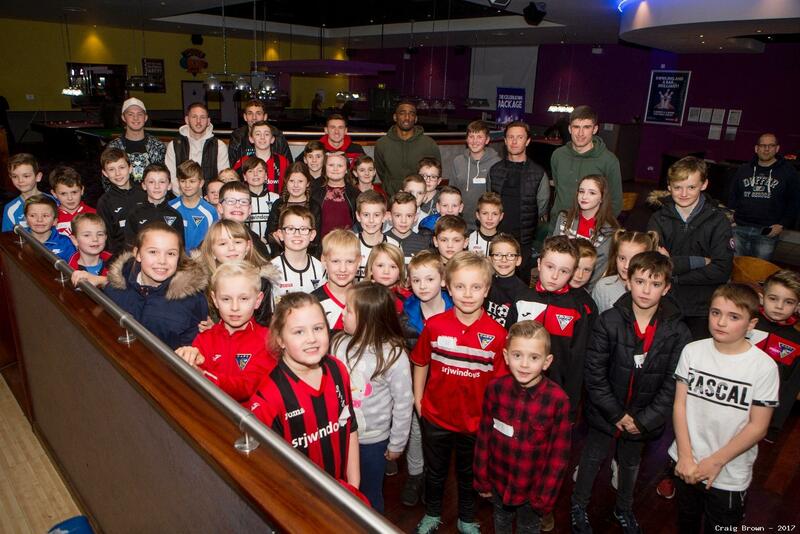 The event was made possible due to the Pars fans who donated to the bucket collection at East End Park on the occasion of the home match against Dundee United in September.